Michael Paupeck represents national corporations in high-stakes, high-exposure cases involving millions of dollars of liability, and smaller businesses requiring creative techniques for resolving litigation disputes. Michael focuses his practice on construction litigation, professional liability litigation, commercial litigation and catastrophic injury. He has successfully defended and represented a wide range of clients including architects, engineers, contractors and owners in professional liability and construction defect cases and various businesses in complex commercial matters. He has litigated cases involving commercial contract disputes, serious personal injury and wrongful death actions in Georgia, Florida, Delaware, Michigan, Missouri, Nebraska, Nevada, New York, Pennsylvania, South Carolina and West Virginia. 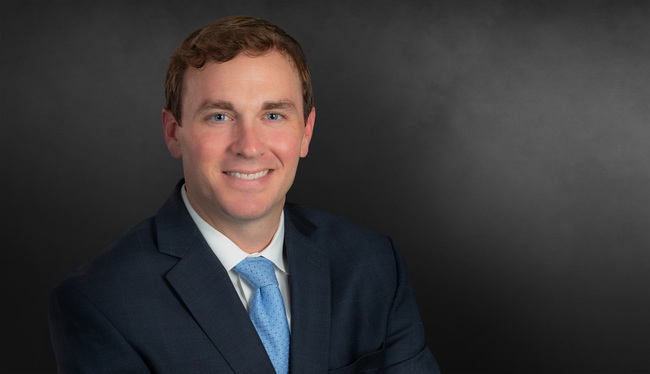 Michael has been recognized for his litigation and construction knowledge and skills by Super Lawyers Magazine and Georgia Trend. Michael graduated from Vanderbilt University Law School in 2009, and received his undergraduate degree from University of Georgia in 2006. Successfully defended supplier of cableway crane towers in $74 million dispute. Represented KBR in the successful recovery of $34 million in Georgia and Delaware litigation against one of the world’s largest corrugated packaging companies. Obtained favorable settlement for contractor as plaintiff/counter-defendant against subcontractor in a commercial dispute involving over $6 million. Obtained summary judgment for architect in negligent design action involving a college dormitory. Successfully defended over-the-counter drug manufacturer and distributor in products liability dispute. "Enforceable Minors' Settlements: A Nationwide Survey," Defense Research Institute, 2010. Contributing author.